Every book in a library is assigned a call number. 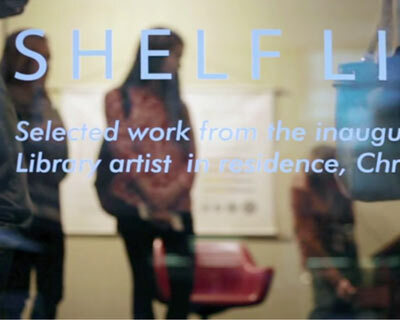 Call Number Telephone is an interactive artwork that allows listeners to browse a directory and dial these call numbers to hear books from different parts of a library collection. 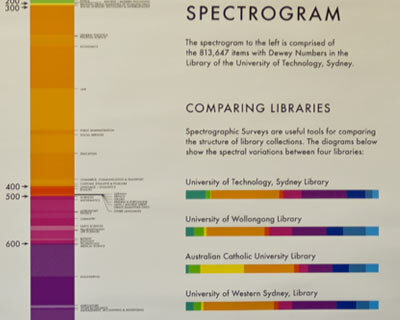 This work was produced as part of the UTS Library Artist Residency Program at the University of Technology, Sydney and is a collaboration with the UTS Interactivation Studio. 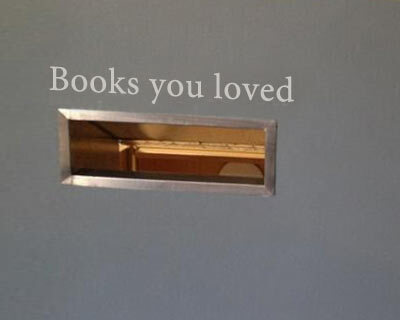 Library return chutes that prompt more thought-provoking returns.